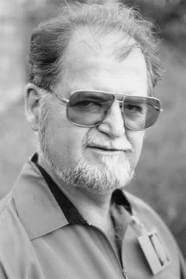 Larry Niven is the award-winning author of the Ringworld series, along with many other science fiction masterpieces and fantasy including the Magic Goes Away series. 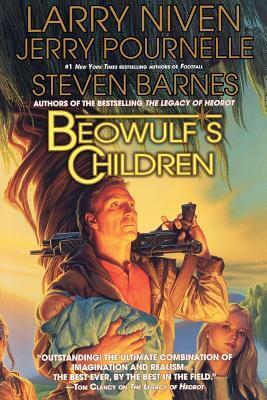 His Beowulf’s Children, co-authored with Jerry Pournelle and Steven Barnes, was a New York Times bestseller. 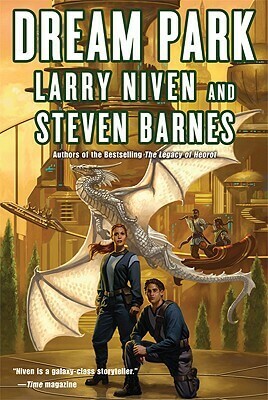 He has received the Nebula Award, five Hugos, four Locus Awards, two Ditmars, the Prometheus, and the Robert A. Heinlein Award, among other honors. 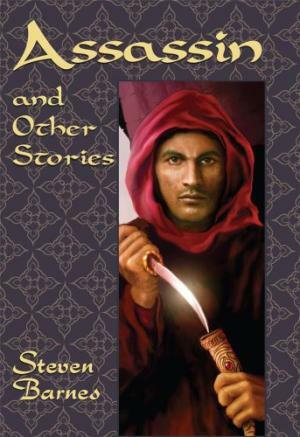 He lives in Chatsworth, California. 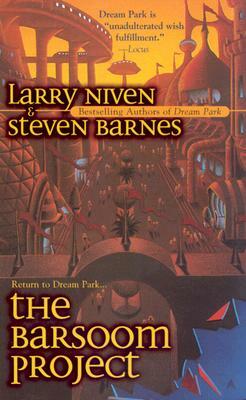 Tell us how much you like Larry Niven.